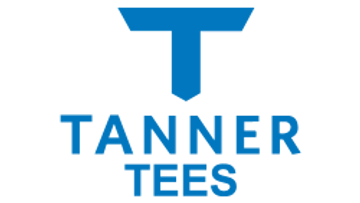 Joe H. Tanner Baseball Products LLC will not sell, distribute, or provide to any other business or entity, any information that is provided by our customers. All information submitted to Joe H. Tanner Baseball Products LLC will be used solely for the following purposes: process orders and transactions, email correspondence, and improve customer service and website function. Any of the information we collect from you may be used in one of the following ways: To personalize your experience (your information helps us to better respond to your individual needs) To improve our website (we continually strive to improve our website offerings based on the information and feedback we receive from you) To improve customer service (your information helps us to more effectively respond to your customer service requests and support needs) To send periodic emails The email address you provide for order processing, may be used to send you information and updates pertaining to your order, in addition to receiving occasional company news, updates, related product or service information, etc. Note: If at any time you would like to unsubscribe from receiving future emails, we include detailed unsubscribe instructions at the bottom of each email.